The US space agency is set to work closely with China National Space Administration (CNSA) last month to explore the possibility of setting up a human colony on the lunar surface. Besides setting up a human colony, space agencies of the United States and China will also coordinate efforts on future missions to deep space. NASA and CNSA exchanged information last month so that NASA’s Lunar Reconnaissance Orbiter (LRO) could observe the historic touchdown of the Chinese lander Chang’e 4, which landed on the Moon on January 3. NASA’s robotic lunar surface missions to prepare for future human missions will begin as early as 2020. 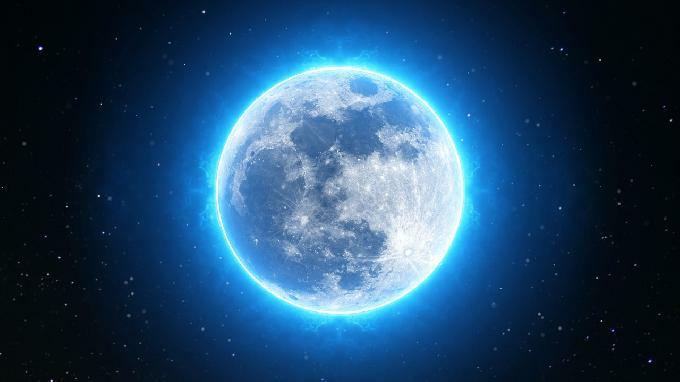 It will focus on scientific understanding of lunar resources for a sustained human presence and use of lunar oxygen and hydrogen for future lunar vehicles.